We are Veterans Serving Veterans! Welcome to the AMVETS Department of Nebraska Website. The Nebraska AMVETS has a rich tradition of serving veterans, military families and their local communities. 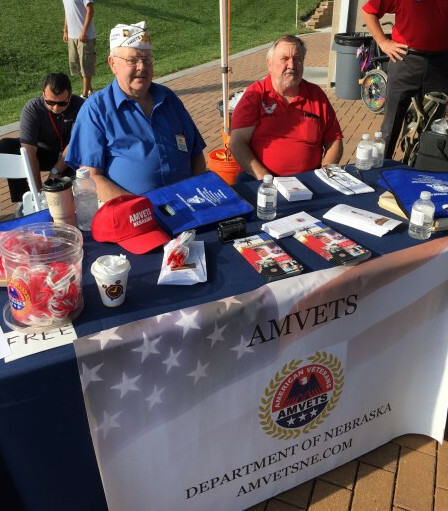 AMVETS Nebraska has a proud history of assisting veterans and sponsoring numerous programs that serve our country and its citizens. Simply put, the AMVETS Nebraska strives to do good things for deserving people; particularly veterans, their families, and their communities. We invite you to explore this website to learn more about our organization.If you are already a member of the AMVETS Nebraska, use the navigation links above to find valuable information quickly. Network of trained national service officers (NSOs) Veterans Affairs Voluntary Service (VAVS) accredited by the Department of Veterans Affairs. 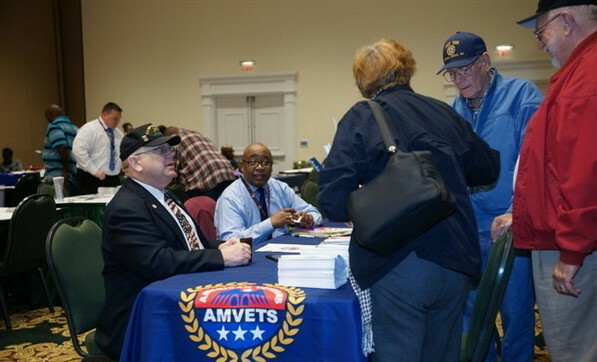 AMVETS national service officers processed more than 74,000 claims. Services for homeless veterans, adequate funding for the Department of Veterans Affairs, concurrent receipt of retirement pay and disability compensation by disabled military retirees, veterans employment and training, POW/MIA accountability and flag protection. It funds a variety of programs benefiting America’s veterans and their communities. Youth programs and hospital projects. 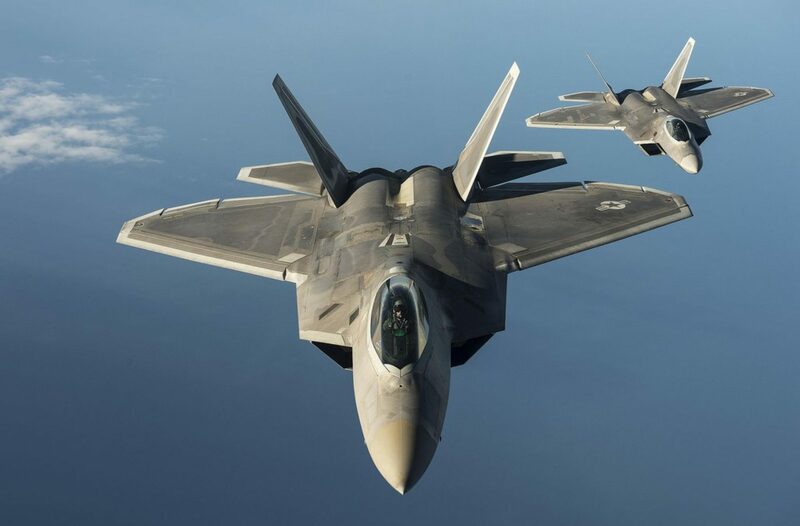 Range of services and support to veterans, communities and other nonprofit organizations such as Paws With a Cause, the John Tracy Clinic and Freedoms Foundation. Play an active role in promoting AMVETS’ legislative agenda, providing services to hospitalized veterans and supporting charitable initiatives. Undertake projects—such as visiting a homeless shelter—that benefit veterans and communities alike. 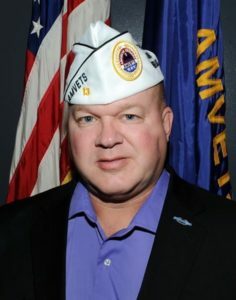 AMVETS (American Veterans) is the nation’s most inclusive Congressionally-chartered veterans service organization, representing the interests of 20 million veterans. AMVETS is open to and fighting for all who honorably served in the United States military, including the Reserve and Guard. With more than 250,00 members nationwide, we are veterans serving veterans. As one of America’s leading veterans service organizations with more than 250,000 members, AMVETS has a proud history of assisting veterans and sponsoring numerous programs that serve our country and its citizens. The AMVETS Department of Nebraska was officially established in 1994. Foresighted veterans of other Organizations recognized the shrinking numbers of combat and combat-era veterans who were meeting eligibility requirements to join VSOs [Veterans Service Organizations]. What they determined was that a whole lot of young folks were out there who had served, but who were not necessarily eligible for their own Organizations [i.e. : V.F.W. (Veterans of Foreign Wars), The American Legion, D.A.V. (Disabled American Veterans), etc.]. With the more recent global situations, obviously times have changed! Conflicts have continued to arise and the number of veterans in need of guidance and assistance has grown. AMVETS members participate in post activities for fun, community service, and to help fellow veterans across many aspects of life. AMVETS is a veterans service organization open to anyone who is currently serving, or who has honorably served, in the U.S. Armed Forces including the National Guard and Reserves. To be eligible for membership in AMVETS, you must have served in the U.S. Armed Forces, including the National Guard and Reserves, any time after Sept. 15, 1940. Additionally, unless still serving, your discharge must have been under honorable conditions. If you served as an American citizen in the armed forces of an allied nation, under honorable conditions, between Sept. 15, 1940 and May 8, 1975, you are also eligible, as are wartime members of the Merchant Marine. Proof of eligibility can take the form of a DD-214, an honorable discharge certificate or other appropriate document.